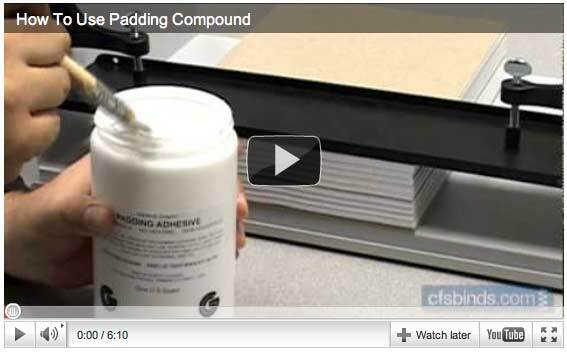 – Joe’s Question Corner: Can I Get Custom Colored Padding Compound? 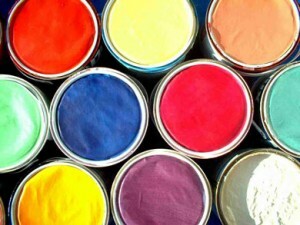 A: The common colors that CFS carries are red and white padding compound, with the red being mixed at the manufacturer. However, you can always change the color of the white by adding a Water-based Food Coloring. We recommend an industrial water-based food coloring and some trial and error. Put on your mad scientist cap and have fun experimenting with it. Got a question you’d like us to answer? Got a suggestion on how we can better serve you? Let us know in the comments below or email it to us. We’re so glad you found the tip useful!